After securing $1 billion in fresh funding last month and expanding to multiple countries in recent weeks, budget hospitality chain OYO is now entering the home rental segment. 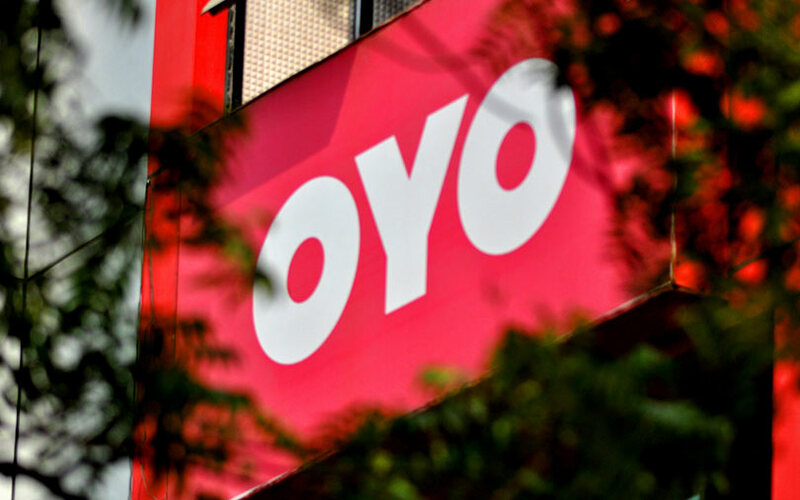 OYO, which is backed by Japanese investment giant SoftBank, said on Monday that its new vertical called OYO Living will provide fully-managed shared residential units for young professionals and students. The company will take complete control of properties and handle contracting, brokerage, furnishing, cleaning, maintenance and in-stay service. The firm said in a statement that it has been running a pilot of the service since the middle of this year. It currently has more than 35 listed properties with 2,000 beds across Noida, Gurugram, Bengaluru and Pune. OYO Living will expand to the top 10 metros by the end of next year with 50,000 beds, the statement added. Among the top players in the managed home rental space include NestAway Technologies Pvt. Ltd, which has raised more than $100 million in funding so far and is backed by investors such as IDG Ventures and Tiger Global. In other activity in the space, ZiffyHomes, which runs a managed home rental platform, acquired competitor Fella Homes in February this year. OYO joined the unicorn club of startups in September when existing investors led by SoftBank committed to pump $1 billion into the firm. The deal valued Ritesh Agarwal-led OYO at $5 billion. The majority of the fresh capital will go towards funding OYO’s expansion plans in China. Since the fundraise was announced, the Gurugram-headquartered firm has set foot in UAE and Indonesia. It also has operations in UK, Malaysia and Nepal. OYO has been on an acquisition spree of late, snapping up three startups in six months — online marketplace Weddingz.in, Internet of Things (IoT) technology company AblePlus Solutions Pvt. Ltd and service apartment company Novascotia Boutique Homes.